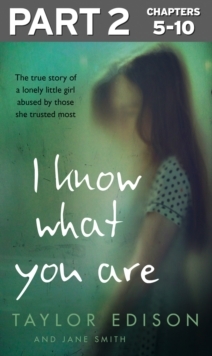 The moving true story of a little girl with Asperger syndrome, controlled and abused by the one person she called her friend. Taylor had always struggled to make friends - she felt `different'. 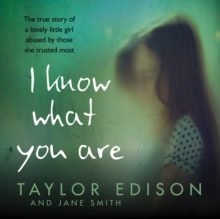 Taylor never knew her father and her mother wasn't around much. She just didn't understand people, and was alone and scared most of the time. That was until, aged just 11, an older married man called Tom befriended her. She loved having someone who would talk to her, listen to her, a protector. But when he moved away a few months later she was easy prey to the gang of drug dealers and petty criminals who groomed and abused her, using her as a form of currency to appease their debtors and amuse their friends. 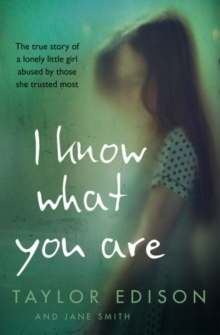 Increasingly isolated and desperate, it began to look as though the pattern of Taylor's life had been set - until she started to fight back, determined to build a safe future for herself, however long it took.